Since her divorce a year ago, Kate Thurston feels like she's lurched from one disaster to another. Her teenage daughter, Georgia, seems to have morphed into a monster overnight, and her son Liam breaks her heart with his sad brown eyes. When Kate receives news that her grandfather has bequeathed her North Star, the vast property that has been in her family for generations, it feels like the perfect opportunity to flee the hectic pace of city life for a calmer rural existence. 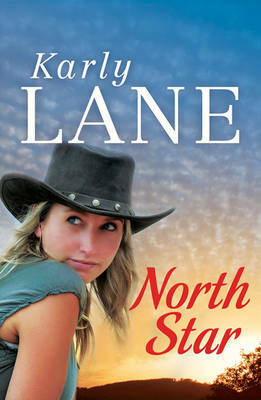 As soon as she arrives at North Star, however, Kate realises she's going to need every ounce of determination to restore the rundown homestead to its former glory and fulfil her dream of turning it into a bush retreat. And as for the farm, well it's in utter disarray. As she starts to make headway with the homestead's restoration, and falls for a local bloke, Kate finally feels like life is going right for her. Then her ex-husband comes to town and triggers a series of events that will change her life forever.